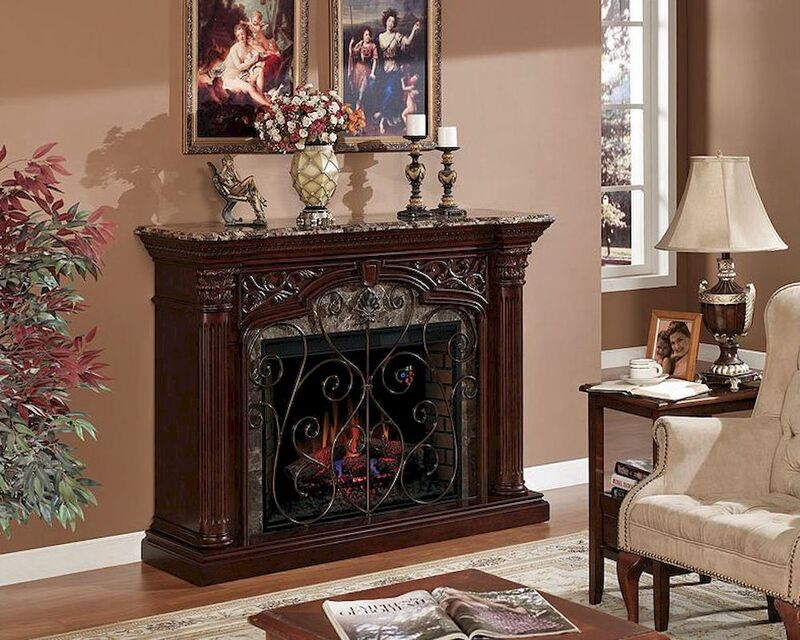 Classic Flame 60" Electric Fireplace Astoria TS-33WM0914-C232. 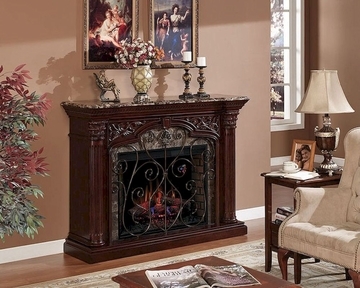 The Astoria electric fireplace combines luxurious, charming elegance and expert craftsmenship to deliver a timeless wall mantel for the ages. Every detail is attended to from the solid dark emperador marble top, to the detailed applied molding with decorative corbel center. Carved column capitals and half round corners add exquisite old wolrd style, and the marble surround with decorative metal fire grate crown the Astoria with its unique, unforgettable character. 1 x 60" Fireplace TS-33WM0194-C232. 1 x Insert - 33II310GRA. Fireplace - 60.0"w x 17.0"d x 45.0"h.
Solid Dark Emperador Marble top. Marble surround with decorative metal fire grate. Detailed applied molding with decorative corbel center. Founded in 1996, Twin-Star International, Inc. is an award winning home furnishings manufacturer which strives to enrich and enhance lives by providing classic furniture designs crafted with old fashion care and attention. Our in-house designers and engineers study the great furniture traditions of times past as well as keeping a pulse on the latest world-wide trends of today to offer the most comprehensive and diversified product line available. 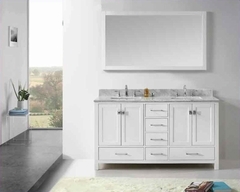 Twin-Star’s products use the finest hardwoods, wood veneers and finishes available, each chosen specifically to match the character and need of each individual piece. All Twin-Star products are diligently inspected from Incoming Materials (IQC), through the manufacturing processes (In-Process) to finished and packed goods, using strict AQL standards.